You only have one thing right with OO. The $connection object. Everything else is procedural. You should start by creating a class, instead of all those loose functions in "dbfunctions.php". Also note that you should avoid mixing logic code with HTML. It gets hard to maintain. Here's probably the best book you can read on the subject . It's not easy to get into object oriented paradigm. But when you get it, it's like riding a bicycle. You never forget. 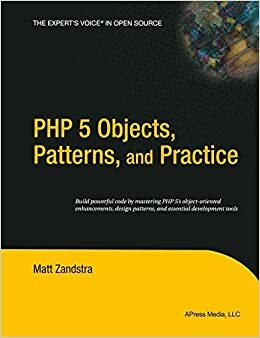 My favourite book on OOP for PHP, very good!